Radio version of the story that aired. Adela Ghadimi sits down to talk with WFSU about GAU's stance on tuition waivers. 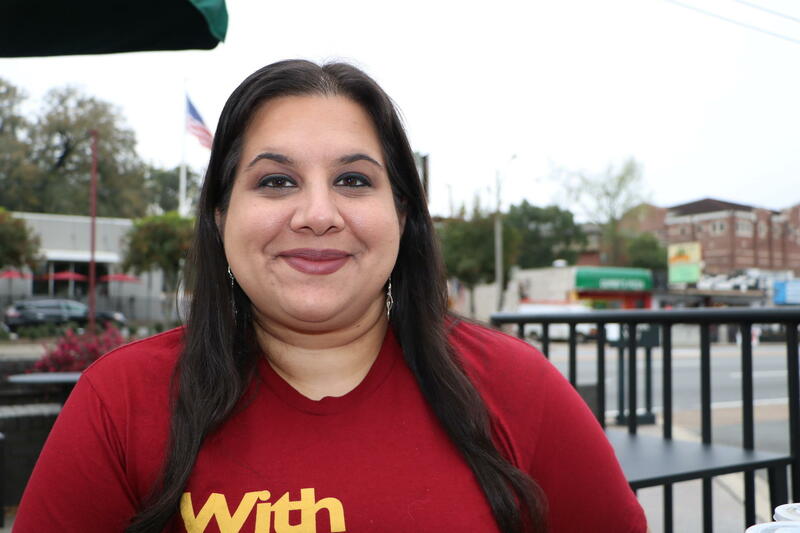 “This inequitable treatment of international employees at FSU is of great concern and priority to us,” says FSU’s Graduate Assistant Union’s president, Adela Ghadimi. 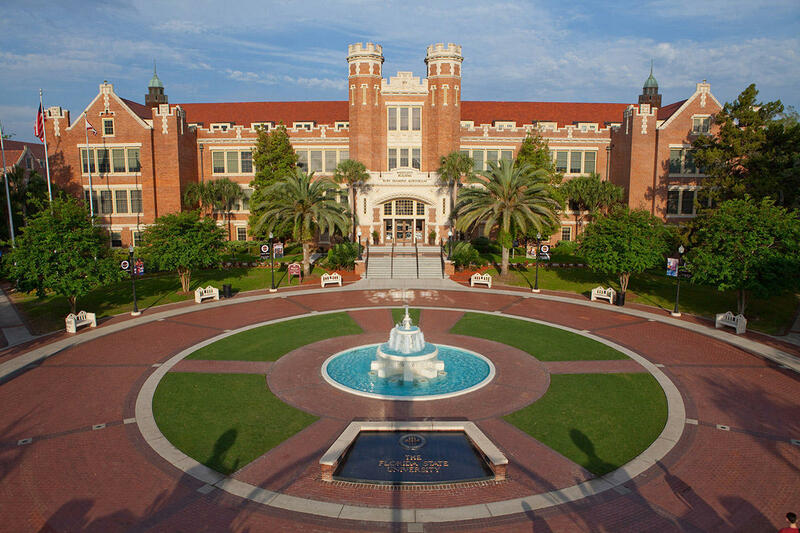 She’s urging FSU’s Board of Trustees to change its policy on tuition waivers. Graduate assistants or GA’s are college employees, but their benefits are based on whether their department has enough funds to support them. “We have seen many international GA’s separate from their spouse and children because of their undue burden this places on them. This is added to an already difficult transition of coming here and enrolling in a rigorous program in their second language,” Ghadimi says. Unlike U.S. students, international ones can’t reclassify as Florida citizens and get in-state tuition. This means some will have to pay the out-of-state tuition cost for their entire education. While some departments can offer full tuition waivers, others only give out partial ones. Ghadimi says that’s not enough. Adela Ghadimi speaks to FSU's Board of Trustees at the beginning of its February meeting. “Our goal would be that we would want the university to change the policy so that every department has enough tuition waiver money that they’re not having to do this differentiation because the university’s opinion of this is that ‘oh, well, these are students that want to work that want this experience to be competitive in the field and by giving them this partial waiver it’s better than giving them nothing because we’re able to help them in some way,’ says Ghadimi. "But this isn’t scholarship money and it’s not free. It’s part of their employment package It’s part of their contract as employees with the university doing critical work for the university." There is no state-wide policy that says a college has to pay all of a graduate assistant’s tuition. This is where graduate assistant unions, or GAUs come in. They negotiate benefits with college board members. University of Florida’s Assistant Provost, William Connellan has worked with his school’s GAU for seven years. He says UF has been offering full tuition waivers for as long as he can remember. “They are our employees. Simple as that,” says Connellan. The University of Central Florida also gives full tuition waivers to graduate assistants. But not every university does. FSU released a statement saying they are currently bargaining with the GAU for the 2019 to 2020 school year. The Florida House is considering a bill that would require an annual report on intellectual freedom and viewpoint diversity at the state’s public universities. The measure has drawn criticism from some and praise from others.